Comment: Basement rugs need to be cleaned. Odor of pet urine present. Dark rugs so wasnât aware the puppy was going down there to go. Comment: Dining room and living room drapes (3 main sets, 1 small). These are older lace like drapes and they just need to be cleaned. One traditional and two balloon valance types. The last is small and easy. Royal Water Damage Restoration, Inc.
Havertown Carpet Cleaning Services are rated 4.87 out of 5 based on 123 reviews of 15 pros. 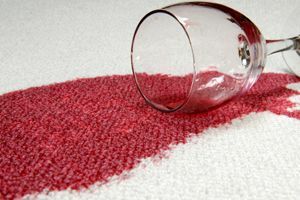 Not Looking for Carpet & Upholstery Cleaning Contractors in Havertown, PA?